In need of field, roadside, or lawn mowing? 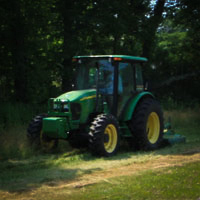 Our equipment is designed to be safe, efficient, and agile on your land. Whether you prefer rotary mowing, flail mowing, or finish mowing, we can handle it. 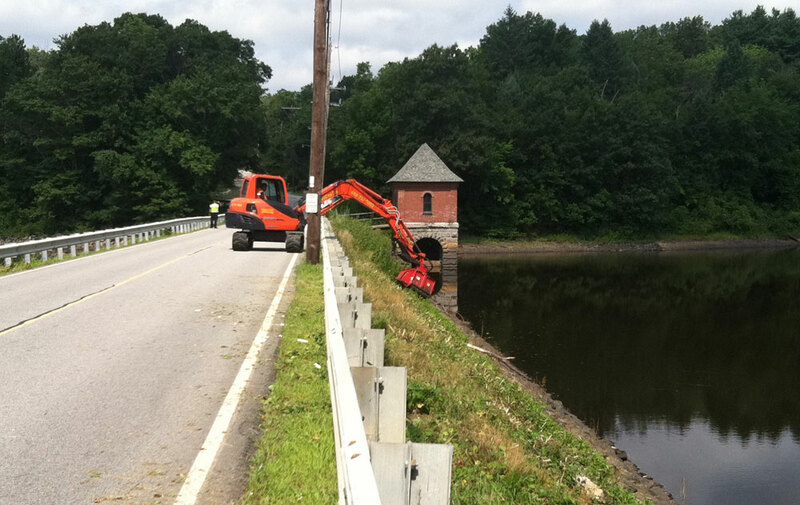 Our excavator machines are capable of climbing steep hills, reaching over bankings and fenced areas, and for selective cutting. 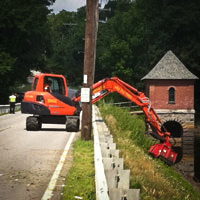 With low ground pressure and a 25′ reach, these machine are powerful, productive, and impressive at clearing dense vegetation on sides of roads. We also have a fleet of roadside mowers with rotary and flail mowers for pushing back grass, brush, and tree limbs. 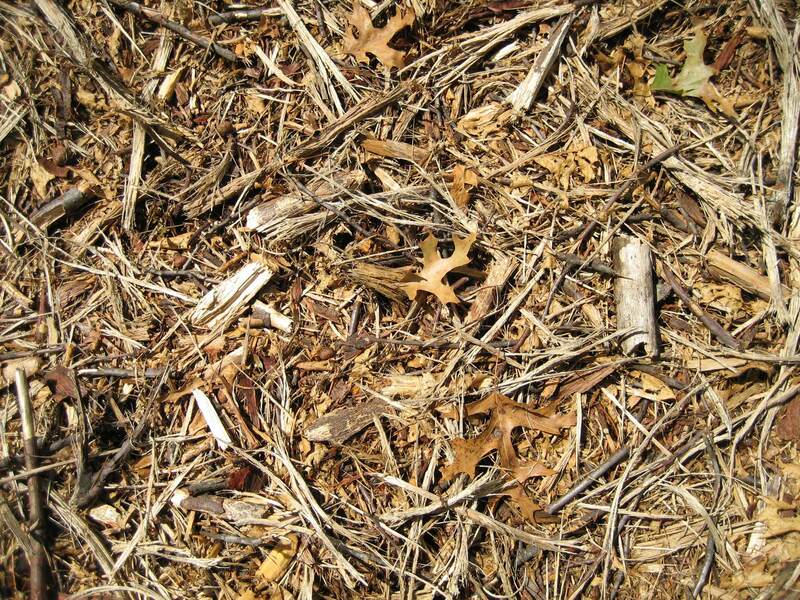 Reclaim your yard, field, driveway, or overgrown land with our, rotary, and flail mower attachments for skid steer and rubber tired machines. 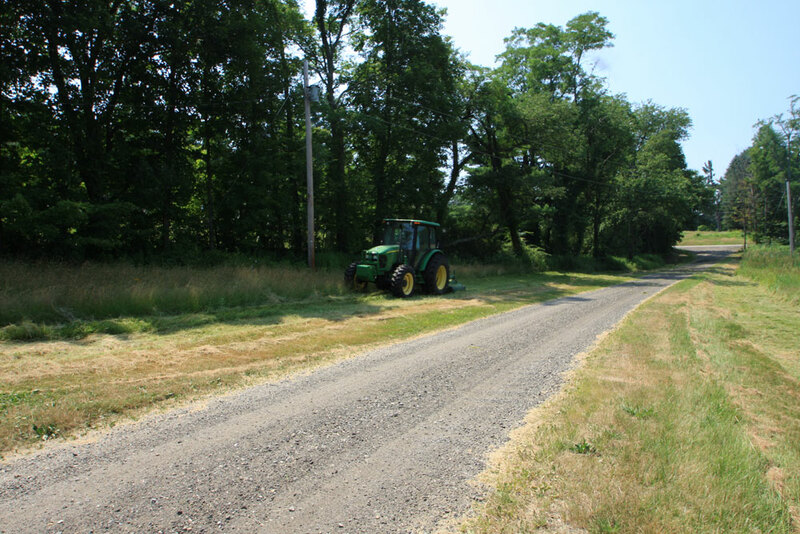 No field is too big or small, we would love to give your land an updated and clean look.